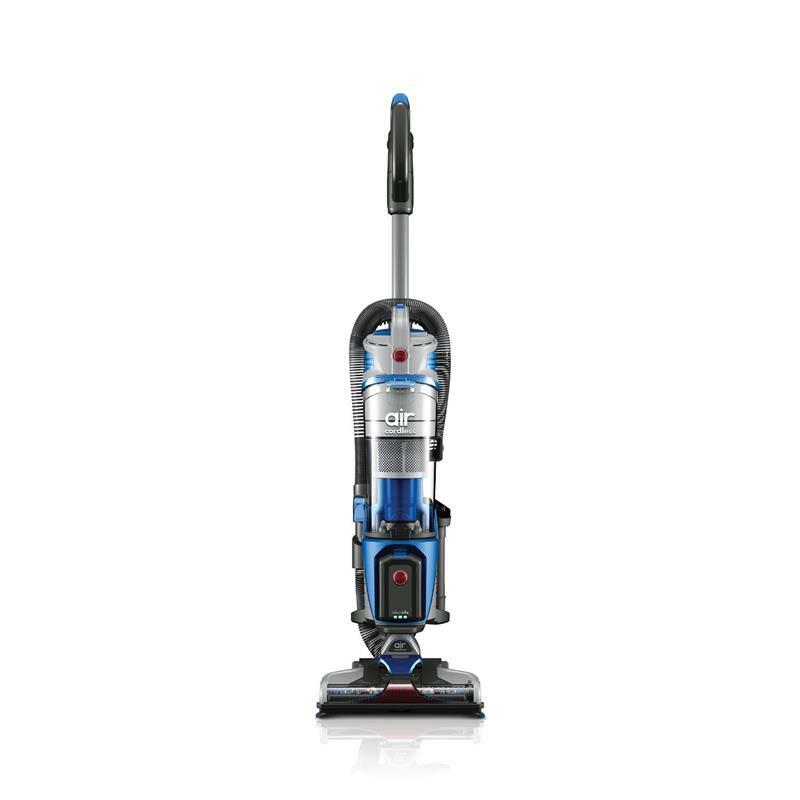 Go from the deep cleaning power of an upright vacuum to the portability of a canister — all without the hassle of a cord. 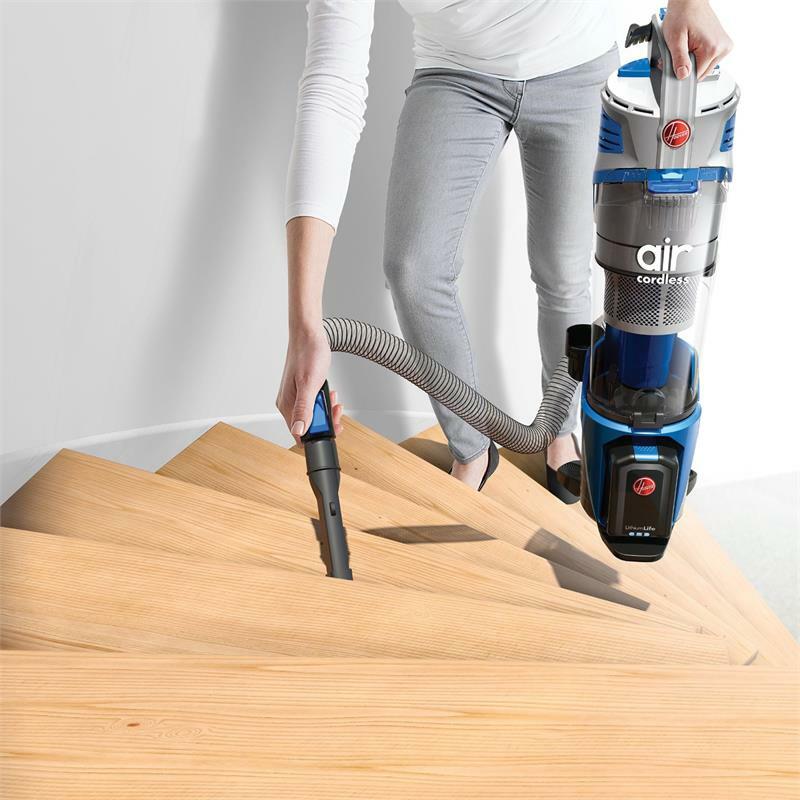 The Air Cordless Lift Upright Vacuum lets you easily maneuver around furniture and objects, while WindTunnel 3 Technology powerfully picks up dirt and debris. Then, just remove the lift canister with the touch of a button to take full-power cleaning to wherever you need. 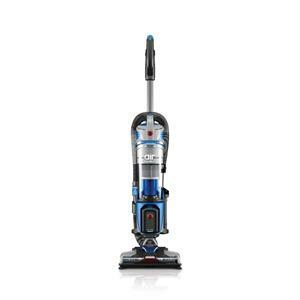 And it’s all powered by LithiumLife Battery Technology to give you an average of 50 minutes of fade-free, cordless convenience on carpets and hard floors every time you clean. Lets you open and empty the dirt cup with convenience.